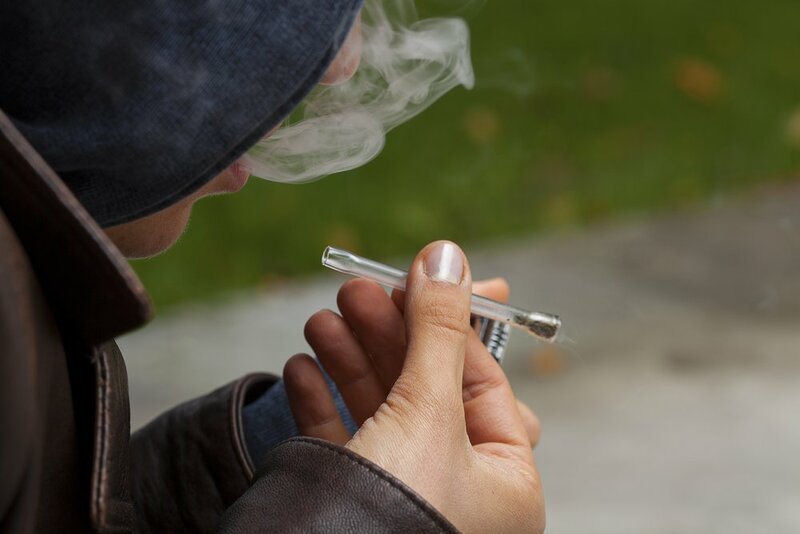 For many years, people have been relying on opium effects to take the edge off and get high. However, you might be wondering what these effects are and what opium is in the first place. With the opioid epidemic continuing to ravage the face of our nation, it’s important to understand the effects of specific substances. With more knowledge, shared resources, and raised awareness, we can hope to provide the information needed for more people to get the help they need before they become another opioid epidemic statistic. While opium differs from prescription opioid pharmaceuticals, opium is still a widely used illicit substance. And, can lead to many negative effects, including death. What is Opium and how is it Like Other Opioids? 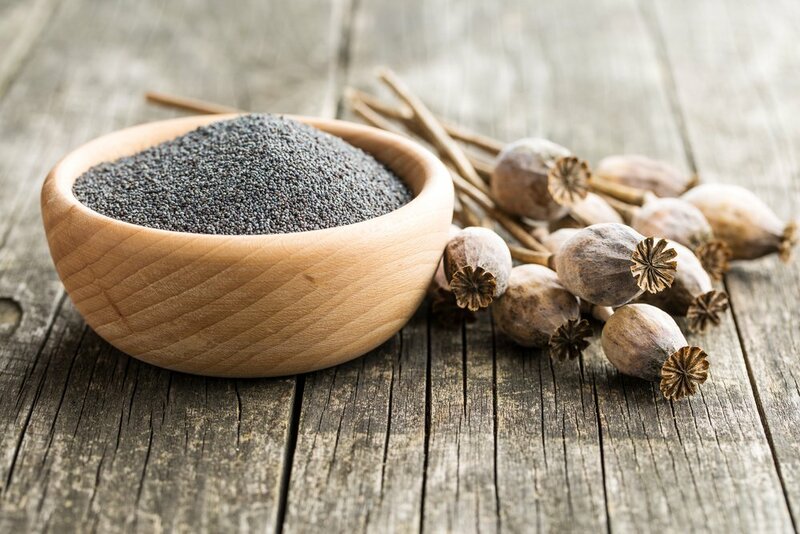 Opium comes directly from the juice poppy plant and has been utilized for medicinal purposes by humankind for thousands of years. It’s the most basic and natural forms of any opioid in the world. It has a very bitter taste, reddish and dark brown coloring, and a strong smell. One of the primary compounds of opium is morphine, which is chemically similar to heroin and other opioids. Opium can be converted into highly potent heroin. On a drug test, opium can be easily confused for a positive result for heroin and other opioids. That’s how similar in chemical structure many opioids are to each other. Furthermore, ingesting this drug leads to a wide range of effects that can cause physical and psychological dependence, problems in your personal life and with your health, and withdrawal symptoms when you try to quit using. While prescription opioids, other synthetic opioids, and heroin often make headlines due to their common use and high overdose rates, it’s also important to note that opium is also a very dangerous substance. And, alternating opium for other opioids is not any less dangerous or effective in helping with recovery efforts. The effects of opium are similar to opioid drugs that include pharmaceuticals like Oxycontin, Vicodin, Percocet, and other opiate drugs like heroin, morphine, and codeine. All opiates are derived from opium. And, synthetic opioids (pharmaceuticals), while manmade, are designed to mirror the chemical components of opium. So, this explains the reasoning that opium’s effects can compare to that of all opioids, including opiates and synthetically produced opioids. 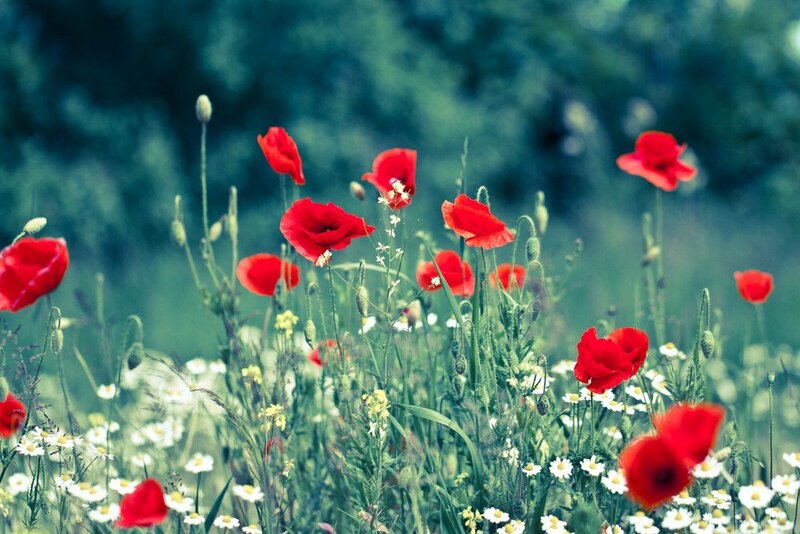 In the short term, opium’s effects include a high that makes one feel relaxed, pain-free, and nonanxious. Obviously, this is the appeal to recreational users and what ignites a cycle of cravings and dependence. However, opium also impairs judgment and coordination, making one appear visibly intoxicated. Because of this intoxication, it is dangerous to operate heavy machinery like driving a car after use. Generally, opium effects last just under five hours. But, it all depends upon a person’s tolerance and how much is ingested. Like any drugs or alcohol, regular use of opium increases your tolerance, so eventually, you’ll need a bigger dose to achieve the same opium effects. This is known as an increased tolerance which is a direct result of excessive use. And, one of the defining characteristics of developing a dependence on opium. Additionally, because opium users grow to like the sense of calmness and ease they feel when they are high, it can cause increased anxiety and mental issues when the person is not high. Thus, the vicious cycle of using and trying to stop is born. After long term use, an opium user can even actually begin to physically crave the substance, making it even harder to stop. Plus, when opium is not used by a person who’s physically dependent, they can experience agitating withdrawal symptoms including cramping of the muscles, insomnia, anxiety, sweating, nausea, vomiting, diarrhea, mood swings, and runny nose. Opium is harmful. Mostly, it is harmful when it is used over a long period of time, but many people suffer from short-term problems also. As with any substance, there is the danger of overdose which can lead to serious mental disability, coma, and even death. However, the biggest cause of opium overdose is relapsing. Once tolerance decreases throughout recovery, a person requires less to feel the desired effects. So, if relapse occurs and a person uses the amount previously required to experience desired effects, they may overdose. If you think opium addiction doesn’t sound so bad, think again. There are many negative opium effects that you don’t want to experience. Most people abuse opium for the euphoria it produces along with pain relief. And, while the short term “high” effects may help in the present moment, the prolonged negative effects can be dire. Opium can be ingested in many different ways, with one of the most common ways being to smoke it. This causes a lot of damage to the lungs, even when it is only used for a short period of time. In the long run, this makes it harder to breathe. It can also lead to damage to the immune system which can further lead to the development of allergies and challenges in staying healthy. Constipation is one of the worst side effects, with very uncomfortable results. Along with that comes itching and scratching, which can get so severe that people scratch at themselves until they bleed. It isn’t uncommon for opium and opioid users to come to rehab with sores and scratch marks all over their face and body. Nausea and vomiting is another unpleasant side effect brought on by opium use. It can lead people to lose large amounts of weight because they have no desire to eat. And when they do eat, they can’t keep it down. Other side effects can include sleepiness or “nodding out”, overall weakness, dizziness, and even seizures. One of the scariest side effects is respiratory depression, which even at a small dose can make a person stop breathing altogether. If it isn’t reversed in time, an overdose like this can cause death. Contrary to popular belief, no one is immune, even if they have been using opium for a while. Being high can make you forget how much you are ingesting, and you can take a larger dose than intended. When an overdose happens, time is of the essence. Just a few minutes without oxygen will cause brain tissue to deteriorate, which can lead to permanent brain damage, coma, and death. As you can see, opium effects can wreak havoc on your mind and body. Opium addiction is incredibly difficult to overcome, but it can be done in a professional setting. If you or someone you know is suffering from opium addiction, get help as soon as possible. Here at Willow Place for Women, we help women struggling with all kinds of substance abuse issues. If you’re looking for a place of support to recover, consider speaking with us confidentially today. And, remember, you can live a life free from addiction. **Originally posted on January 5, 2018. Updated on March 27, 2019.